Write-ups about the Egypt Centre at Swansea University. From the April 17, 2014 issue of the South Wales Evening Post. 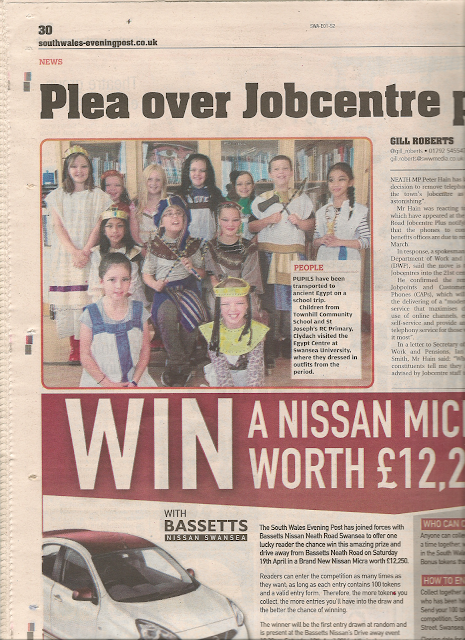 From the March 5, 2014 issue of the South Wales Evening Post. 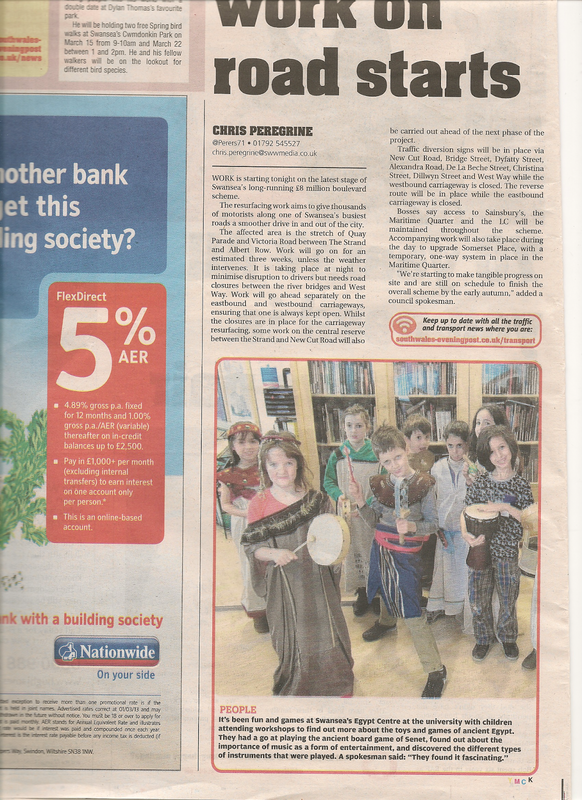 From the March 3, 2014 issue of the South Wales Evening Post. 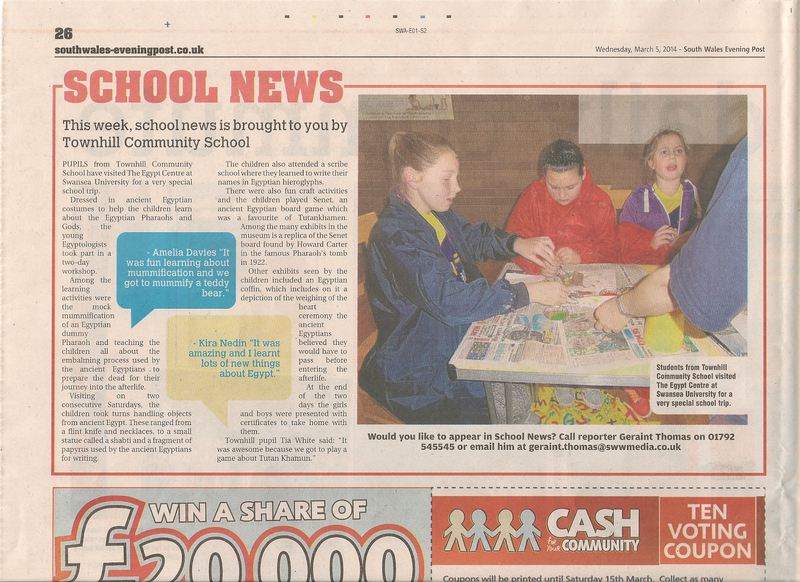 From the February 18, 2014 issue of the South Wales Evening Post. Cũng theo ông Quân, sau khi sự việc xảy ra lái xe và nhân viên đã báo cáo về công ty vận tải, phía công ty cũng cắt cử người xuống để động viên, chăm lo cho sức khỏe cho lái thuê xe chở hàng chuyên vận chuyển hàng ghép. Personally, I really liked this casino exclusively conline casino real money especially the choice of games. All games are licensed and with normal returns.I really like how you can choose one-click games here and it’s like a lot of slot machines and slots in your hand. A Big Day Out!. Travel theme. Powered by Blogger.